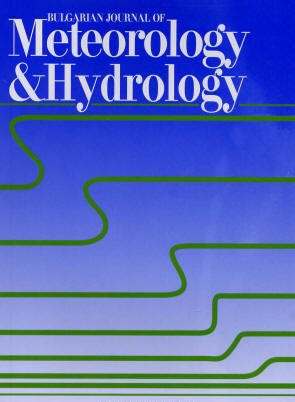 The Bulgarian Journal of Meteorology and Hydrology (BJMH) is published by the National Institute of Meteorology and Hydrology. The purpose of the journal is to disseminate the latest achievements in meteorology and hydrology, as well as a wide range of related scientific fields. BJMH publishes original research and review papers, technical and conference reports, book reviews, short research communications, chronicles and news. Papers from Bulgarian and foreign authors are welcome.